Ever wanted to run some heavy computations from your React app in the browser? You may notice your user interface is unresponsive at times, bogged down by work that could easily have been postponed. Web Workers allow you to offload operations to a separate thread, freeing up the UI thread so your interface stays responsive. Gert will explain how Web Workers can help and how you can easily communicate with them from React, showcasing from an actual project. 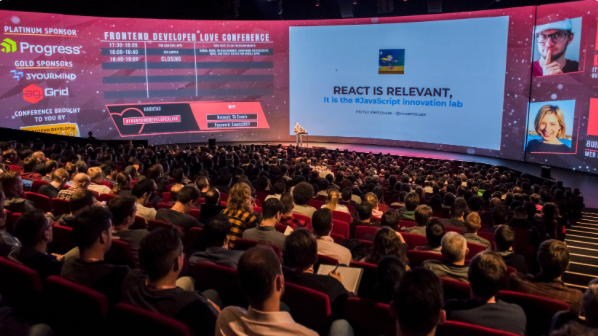 This edition will focus on Vuejs & Taylor Frontend microservices and Homemade UI foundation. Do you want to join this Meetup?